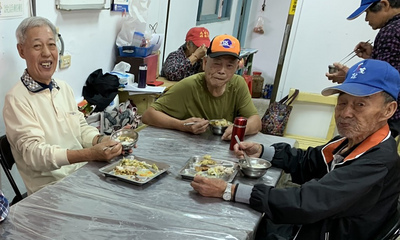 Taipei, July 21 (CNA) In Taiwan, the labor force participation rate among people with disabilities is over 20 percent, while the total number of people with physical or mental disabilities is 1.12 million as of 2016, according to a survey by the Ministry of Health and Welfare. Over 90 percent of those who were available to work were employed. About 21 percent of them were hired in the manufacturing industry, making up the largest group, while 14 percent were employed in wholesale and retail businesses, and 12.6 percent in the service industry, the survey showed. The average monthly wage of the people with physical or mental disabilities was NT$25,939 (US$847) as of 2016, an increase of 6.5 percent or NT$1,599 from 2011, according to the poll. Their workweek was 37.9 hours, on average, one hour less than in 2011, the poll showed.